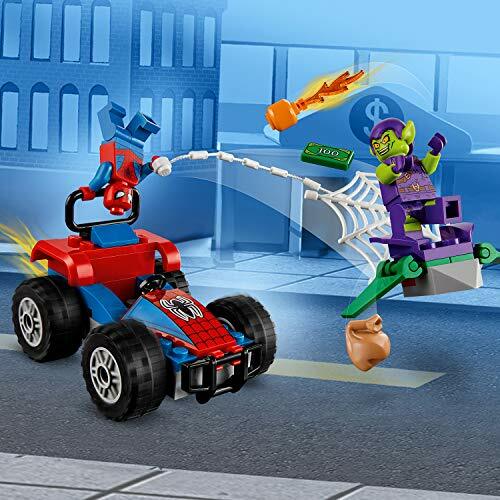 Goblin in the 76133 Spider-Man Car Chase. 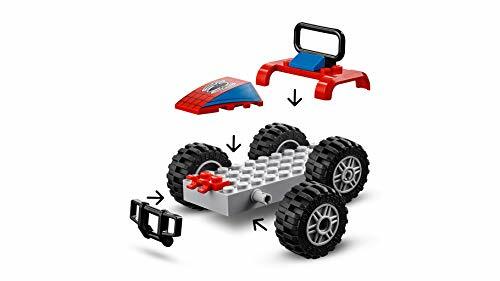 and more, all on their own. 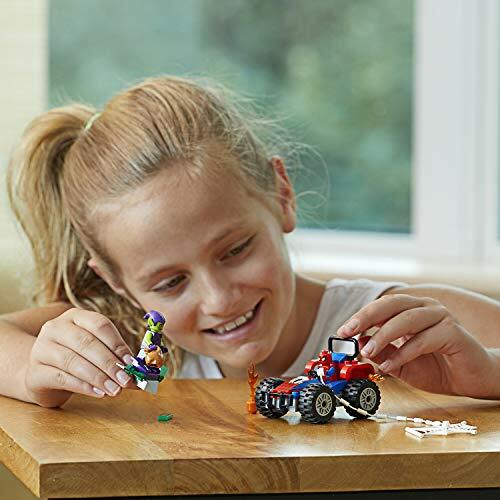 sack elements for endless creative play. 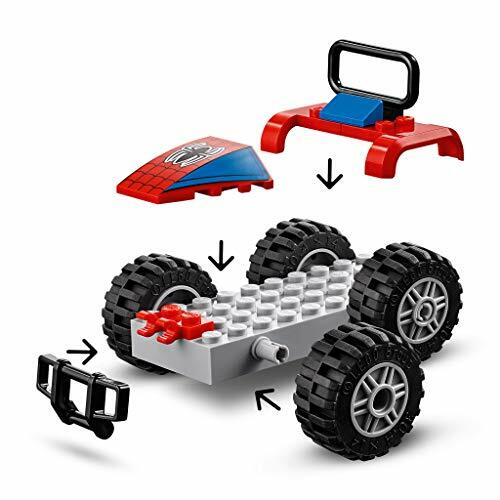 Contains 52 pieces – Fun building toy for boys and girls aged 4+ and for fans and kids of all ages. 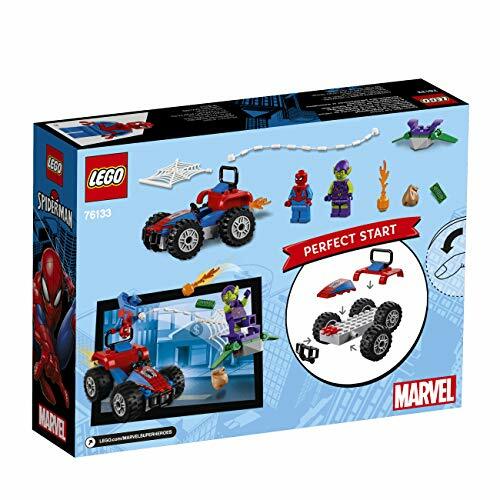 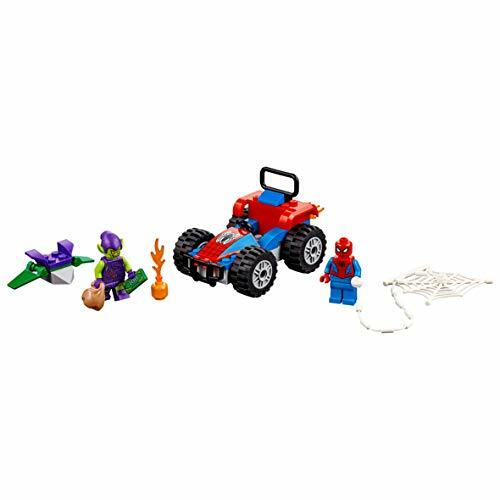 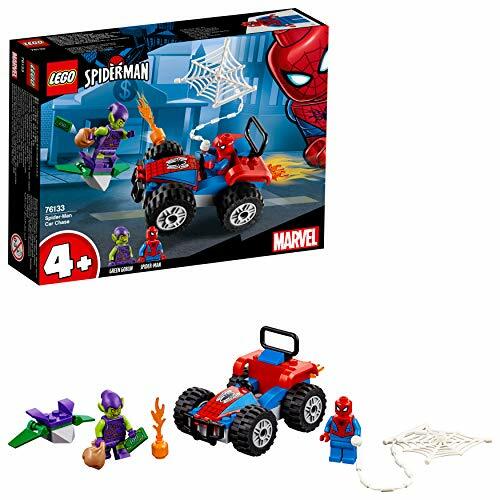 Spider-Man toy buggy measures over 3” (9 cm) high, 4” (11 cm) long and 2” (6 cm) wide.